Louis van der Westhuizen – a fly fishing legend passes away. FOSAF NEWS - Louis van der Westhuizen – a fly fishing legend passes away. We are saddened to report that Oom Louis van der Westhuizen, passed away on Tuesday morning. Most fly fishers and even bait fishers in the Northern provinces will have met him and if not met him at least have heard of him. 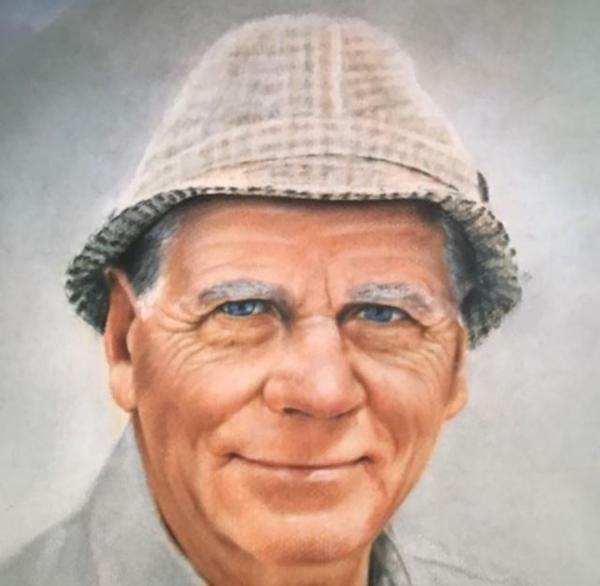 Many of us will remember him commenting on our casting techniques and instructing even the seasoned fishers of us to change the way we did something or other, and his annoyance if we didn't listen to him. Some of us had the pleasure and joy of knowing him when we were children. His massive frame and loud booming voice commanded respect, and yet he was a gentle giant that had all the time in the world to teach and guide us. He was amazing with us ... when we were children, and for the lucky few ... with our children too. 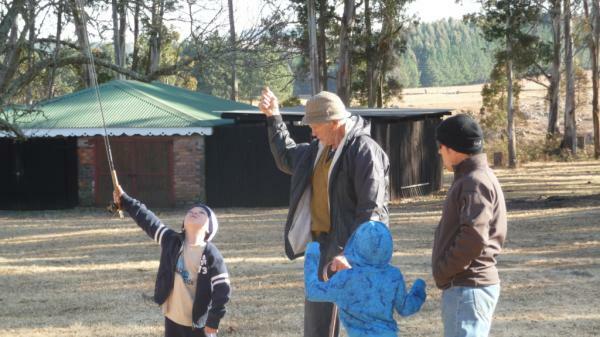 You will be sorely missed Oom Louis. Many of us would happily share another meal, hear yet another great fishing story, another song from your varsity days, another lesson on tying knots or be sternly told how to cast properly. Our condolences to your family at this time ... May your casts be long and true and the fish be as large as you were to us.